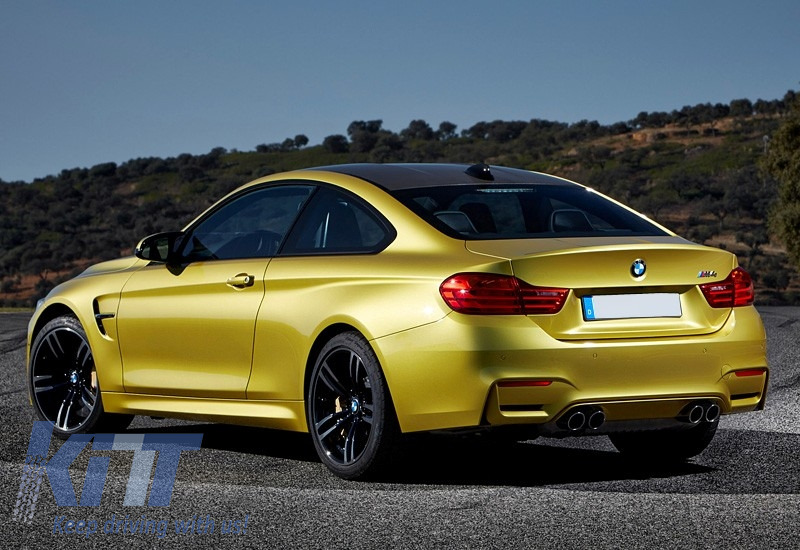 This body kit is meant to add a sporty touch, improve aerodynamics and convert your BMW 3 Series F32, F33 into an genuine BMW 4 Series M4. 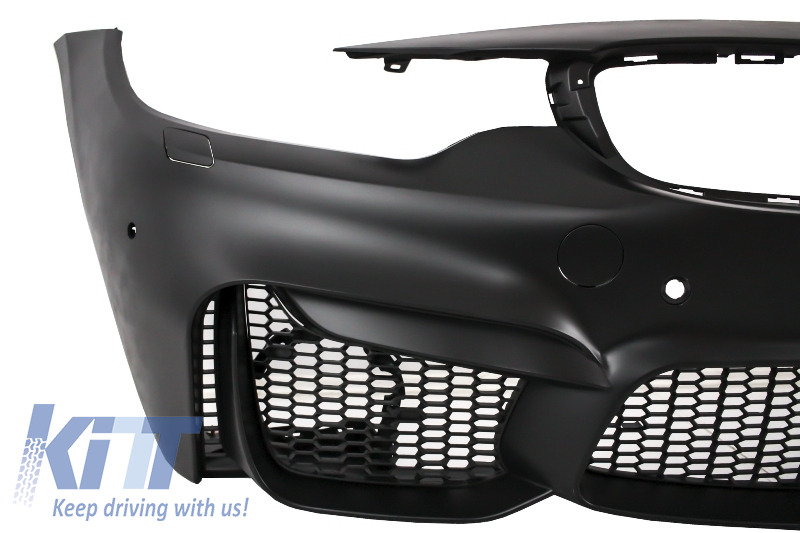 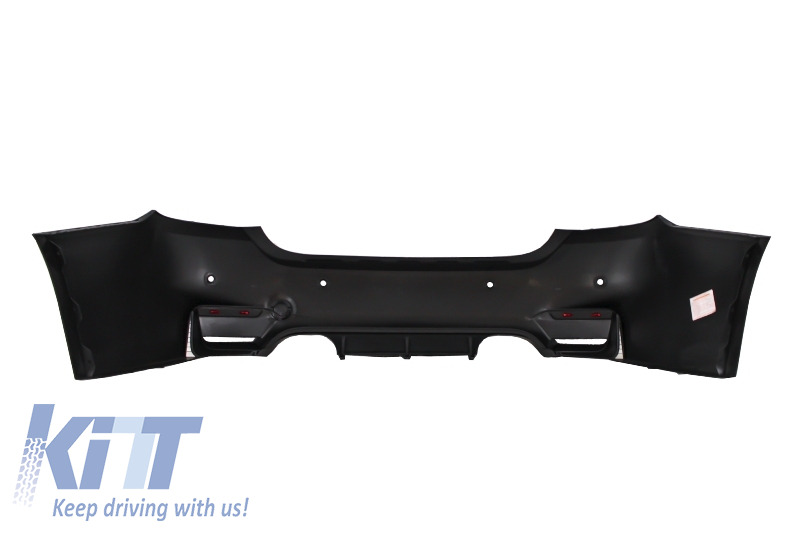 Complete M4 body kit, made of high quality polypropylene. 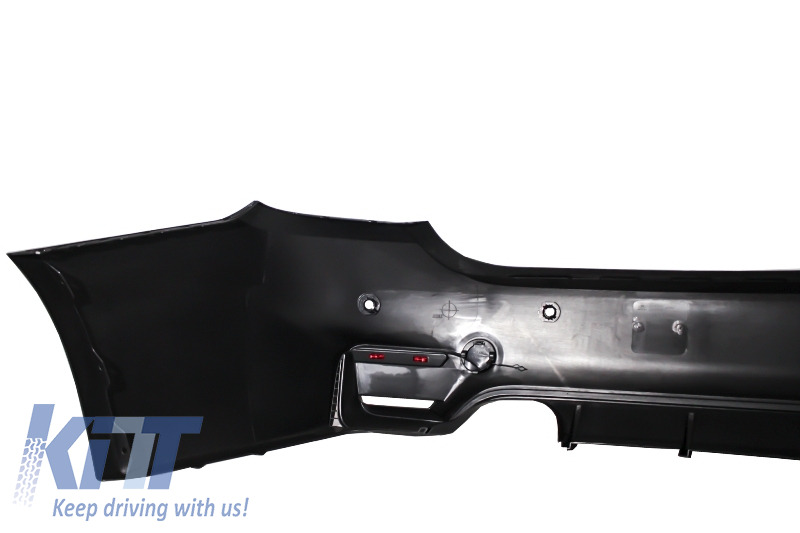 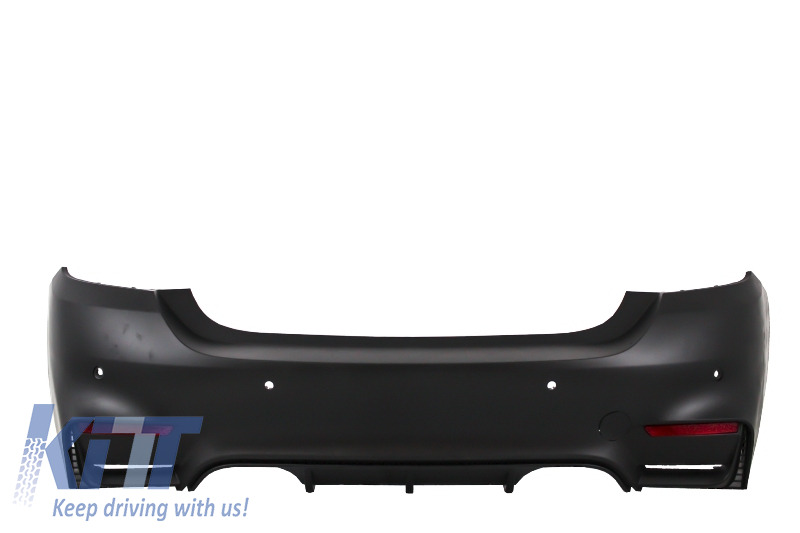 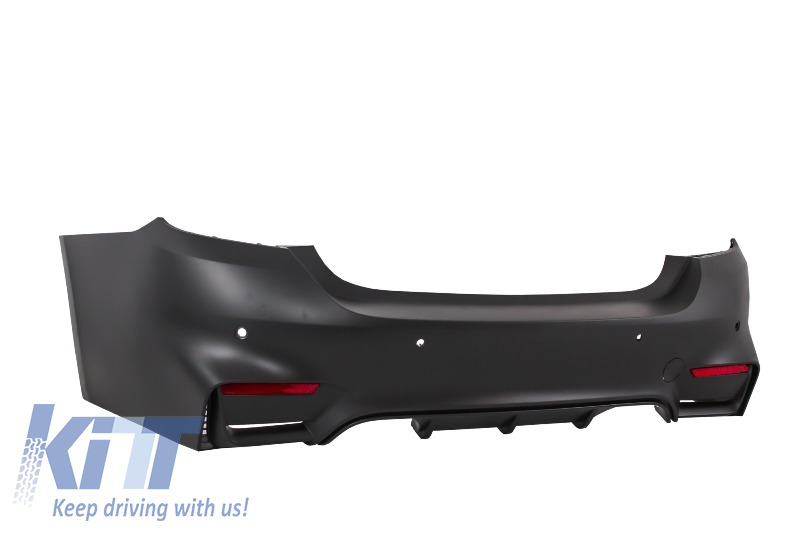 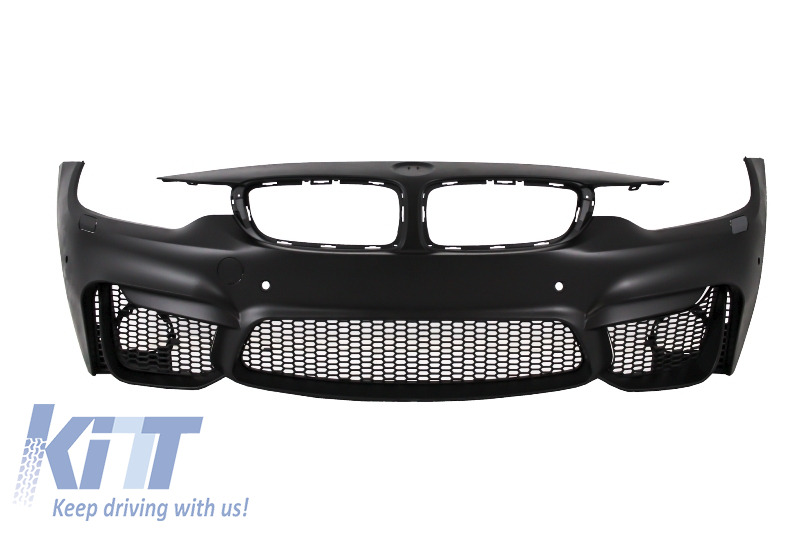 Front Bumper equipped with central lower grille, side grilles, PDC holders, SRA support and license plate holder. 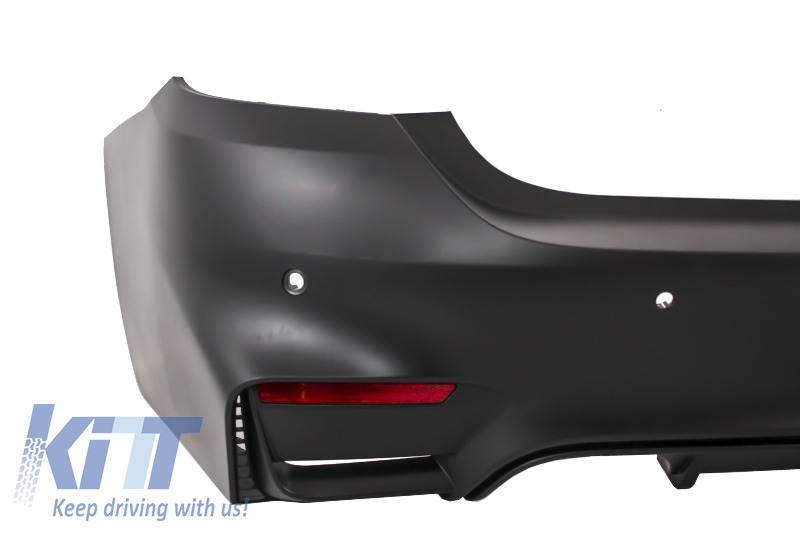 Rear bumper equipped with twin double exhaust outlet and red reflective accessories. 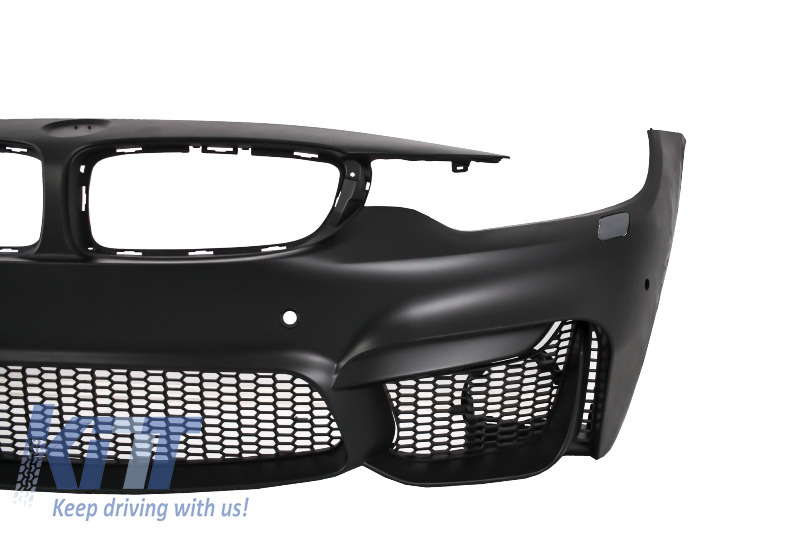 Body kit requires priming and painting. 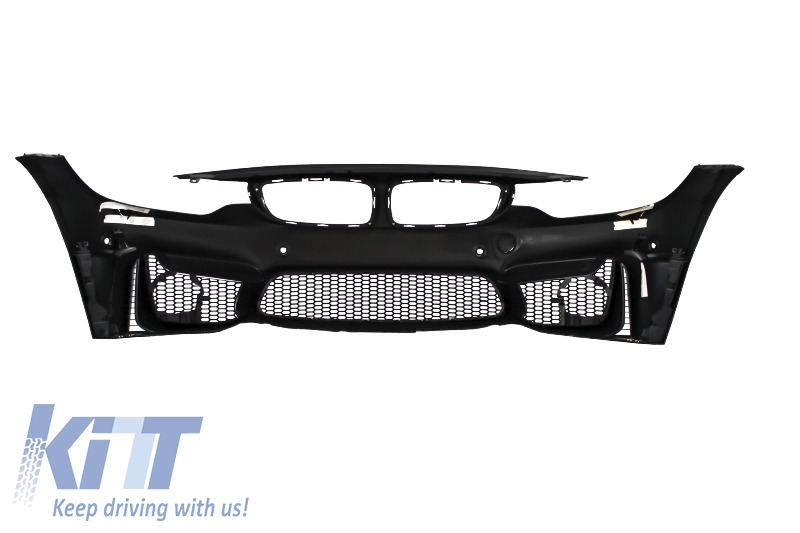 Available with or without PDC. 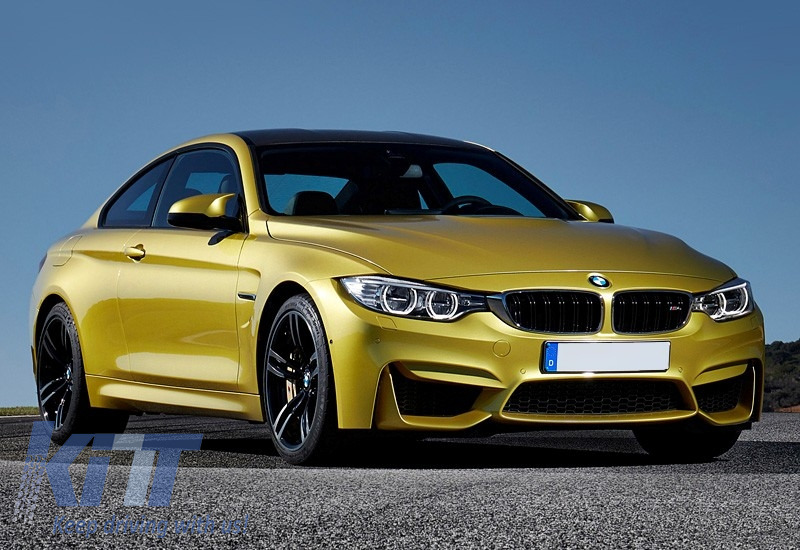 Buy it now Complete Body Kit BMW 4 Series F32 F33 (2013-up) M4 Design Coupe Cabrio Grand Coupe!